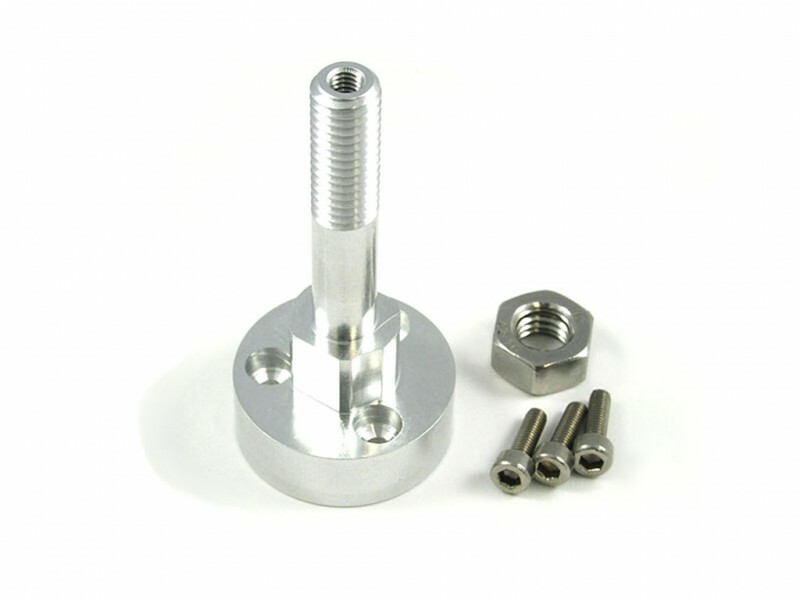 These propeller adapters are CNC machined from billet aluminum. 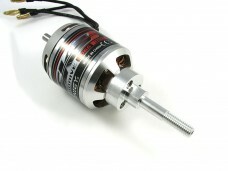 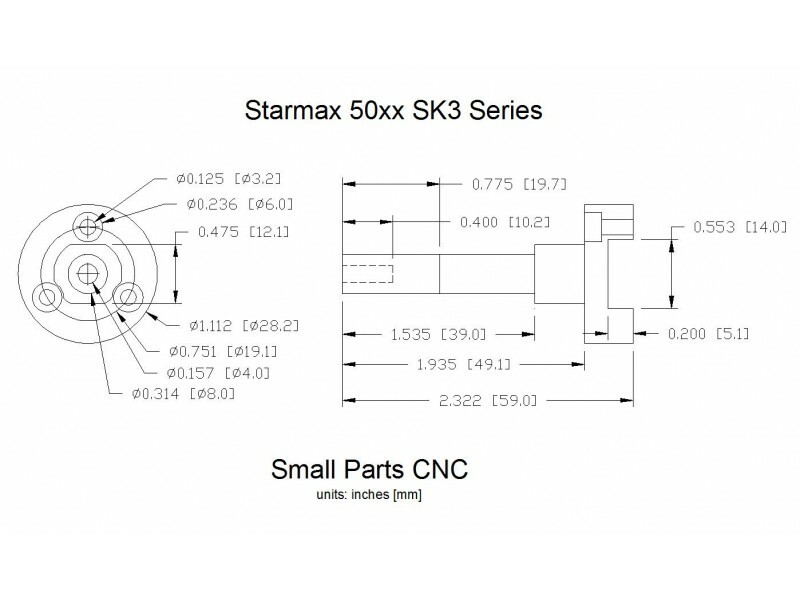 They are designed to be used with the Starmax 1600mm models. 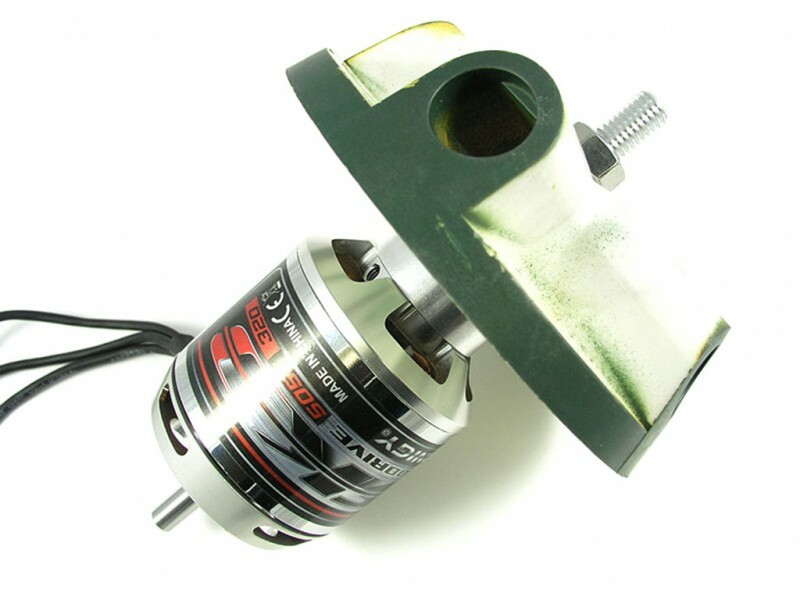 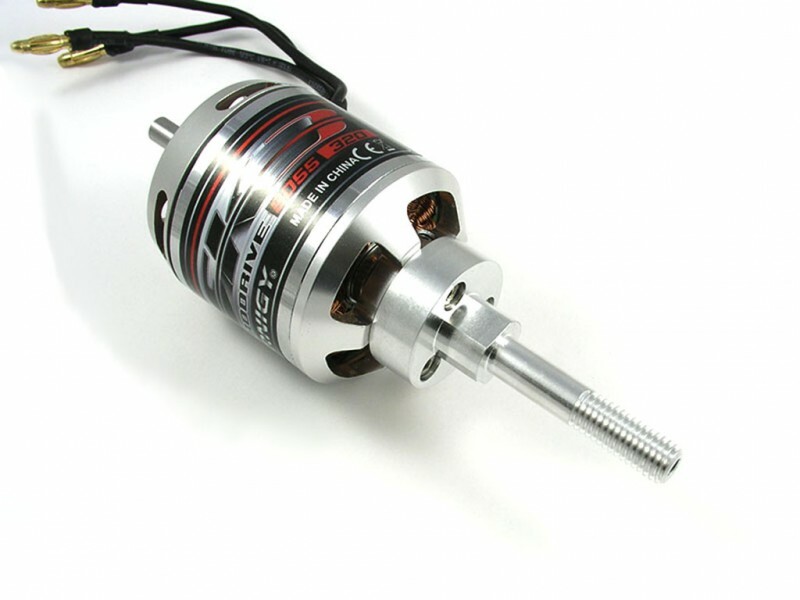 These prop adapters will allow the use of the planes original propeller hubs onto the Turnigy SK3 50xx series outrunner motors keeping the great scale looks of these models. 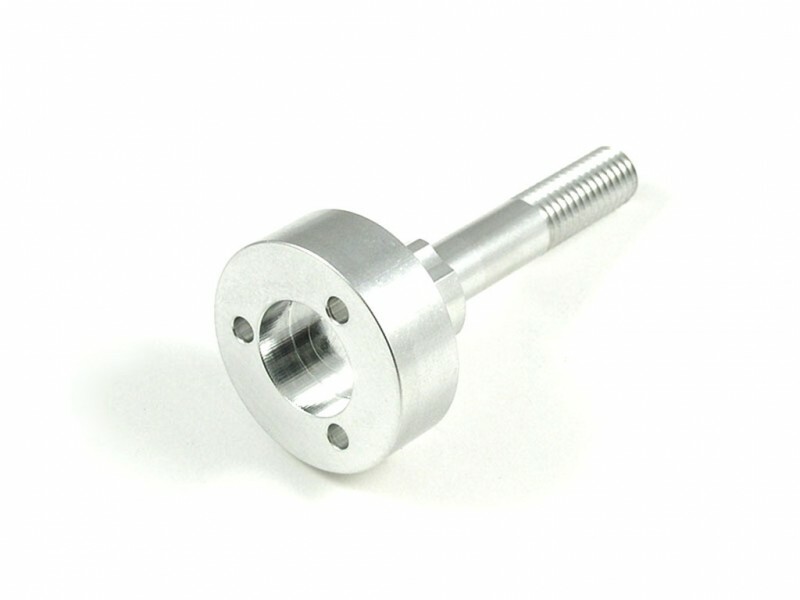 They have the proper indexer machined right into the shaft as well as the 4mm threaded hole on the end of the shaft for a perfect fit.